Re-branding Flor Patisserie was all about working with the Flor team to get back to fundamentals of why they love doing their work, and what they hope their clients would come to understand and love about them. 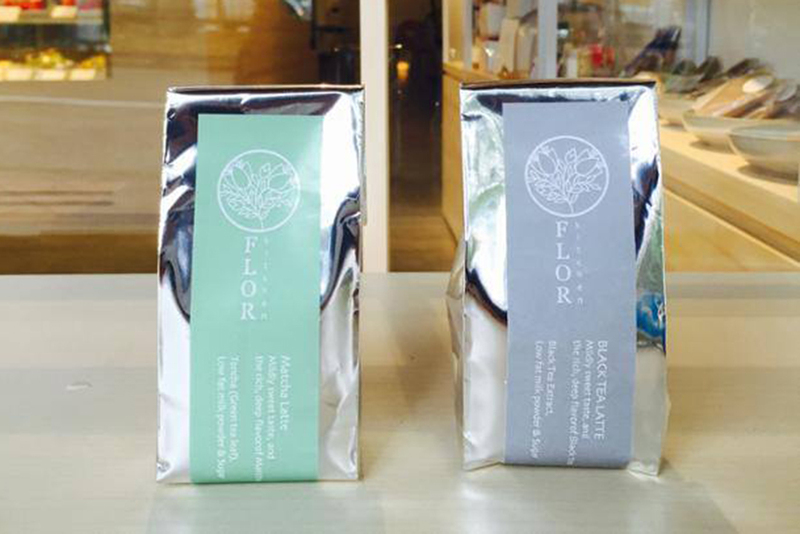 It was a coming of age, a more confident expression of who Flor is. 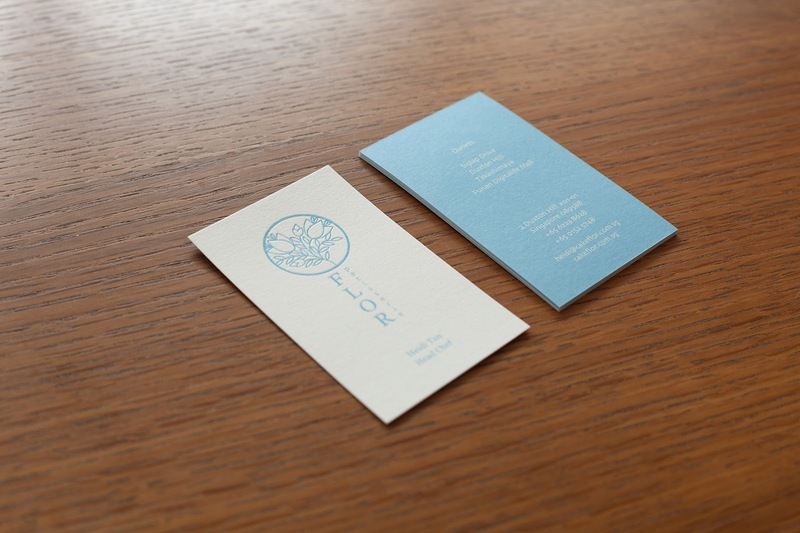 We art directed and designed the visual identity, packaging, website, photography (with our collaborator The Fat Farmer), shop signage and graphics, staff uniform, website, corporate collateral and an overall visual experience that speak of their honest baking with the freshest of ingredients. And honesty, in our books, always has its certain beauty. Having evolved to have 3 different logos in their 5 years, our first step was distilling what they stood for into just one, new visual identity. 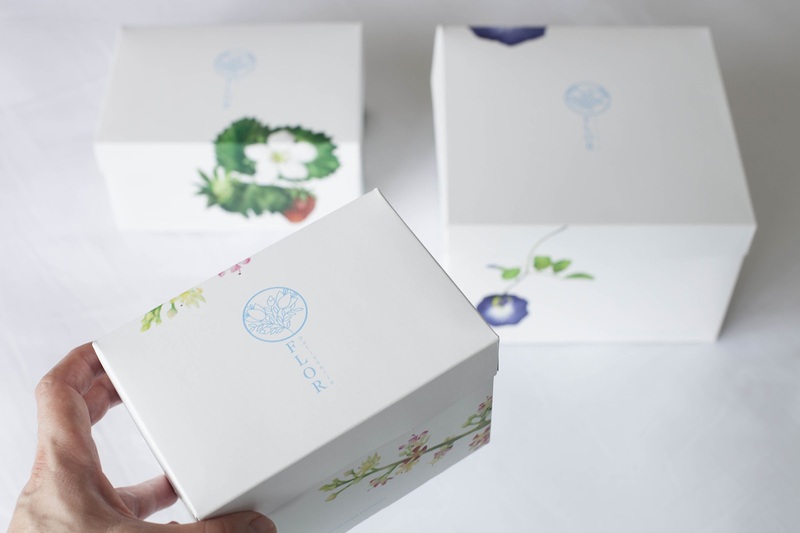 We returned the expression of the bakery's brand to the origin of their namesake, the beauty of flowers. Heidi, the head pastry chef and founder, shared with us how they painstakingly source and dry the blue butterfly pea flower for use in their signature Blue Donut cheese cake. 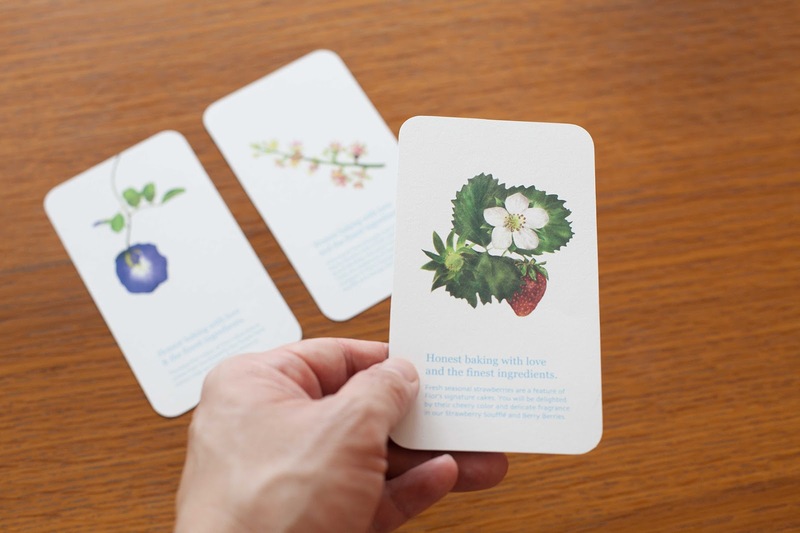 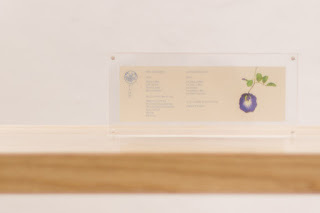 We created paintings of the flowers from the various ingredients that define their cakes for their boxes and store cards: the striking yet shy butterfly pea flower, the delicate flowers of the mango tree, and the sweet white blooms of the strawberry plant. 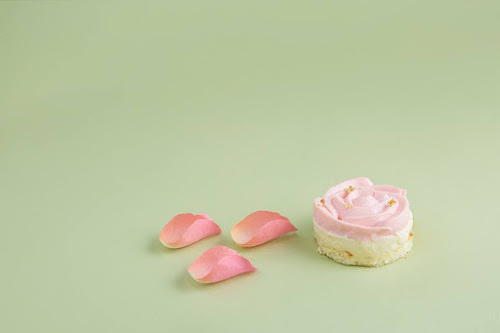 Our art direction for the photography of the cakes with their key ingredients hint at the varied flavours and Flor's commitment to freshness. 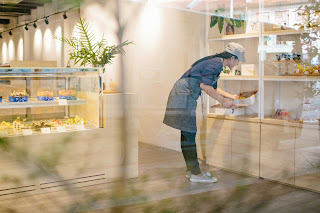 We redesigned the website (www.cakeflor.com.sg) to focus on Flor's beautiful cakes, simplifying the online ordering system at the same time. 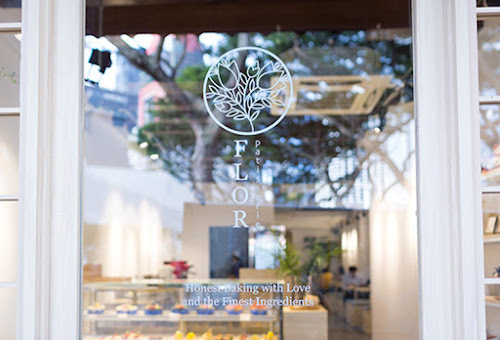 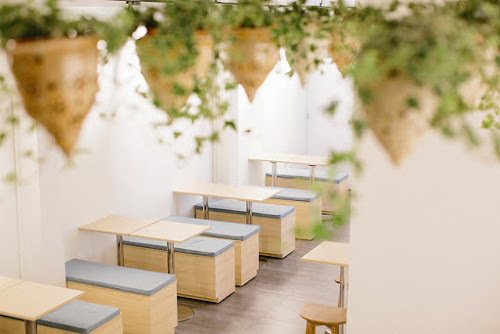 Flor Patisserie also launched a new range of products, Flor Kitchen, which allows their customers to bring back baking ingredients and other food products to create their own Flor cafe experience at home.